It’s official - this will be a 25 ward election. Doug Ford bullied his way into our municipal election and finally got what he was looking for. That simply doesn’t sit well with me. In the wake of today's court decision, we must defy Doug Ford's attempt to break the link between citizens and the decisions that impact them. We can do that by actually giving power back to the people through expanded community councils. We must also continue to pursue all legal avenues, because we need to establish the limits of the province's overreach into our local democracy. We also need a new mayor who'll stand up for Toronto because this isn't a normal provincial government — the status quo won't do. John Tory should have fought this decision vigorously from the start; he didn't do that and now local representation in this city is worse for it. 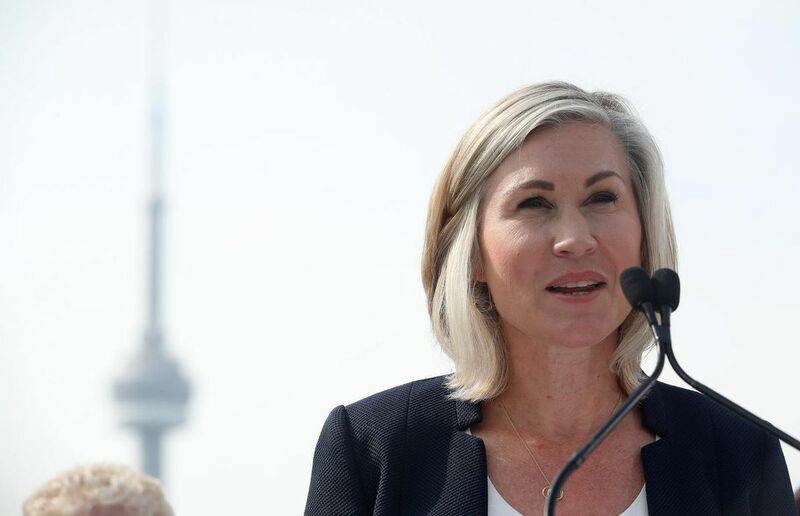 We can’t remain complacent while bullies like Doug Ford trample over our city. We have to take a stand. And the best way to accomplish that goal will be by showing up to the polls on October 22 to elect Jen.